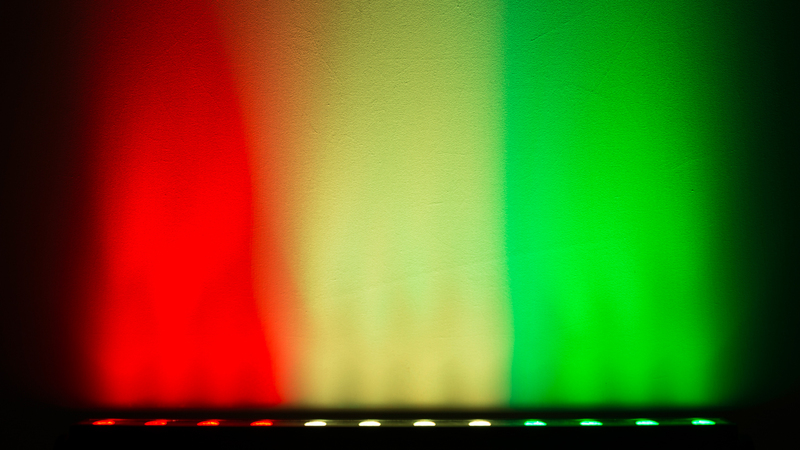 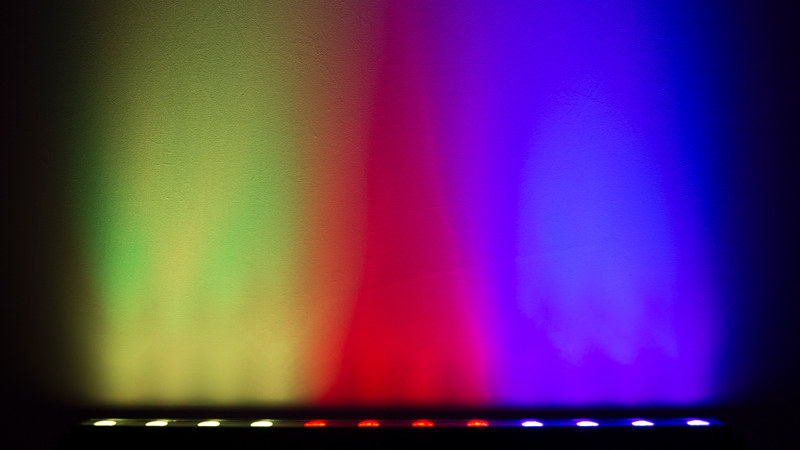 The COLORband 3 IRC is a smooth, even LED strip light that is bright enough to be a blinder. 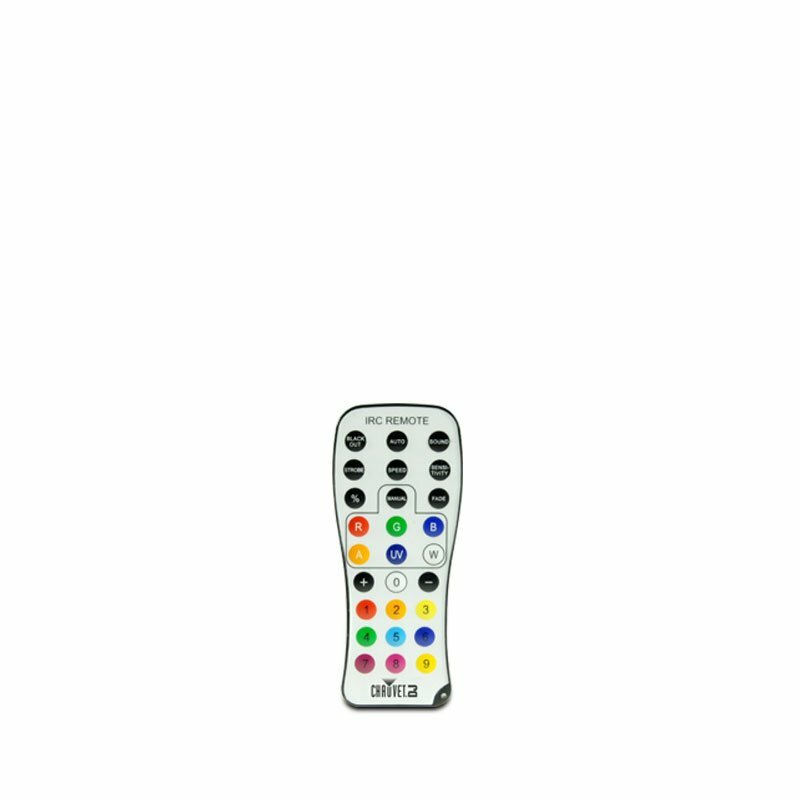 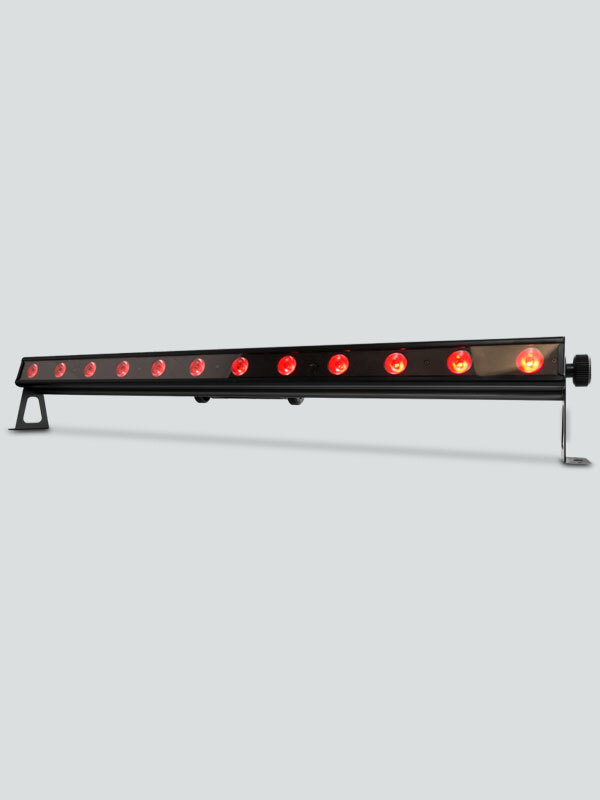 It has RGB color mixing and 3 zones of control for all kinds of chases and wall washing effects. 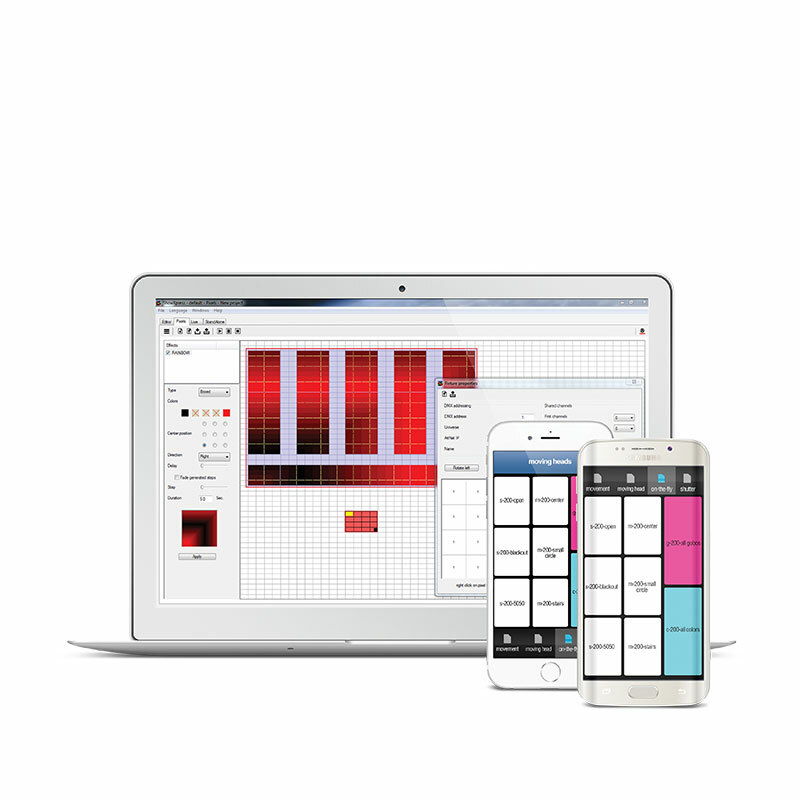 Built-in programs and sound activation let you create looks quickly in Standalone and Master/Slave modes, and quite operation makes it great for weddings and ceremonies. 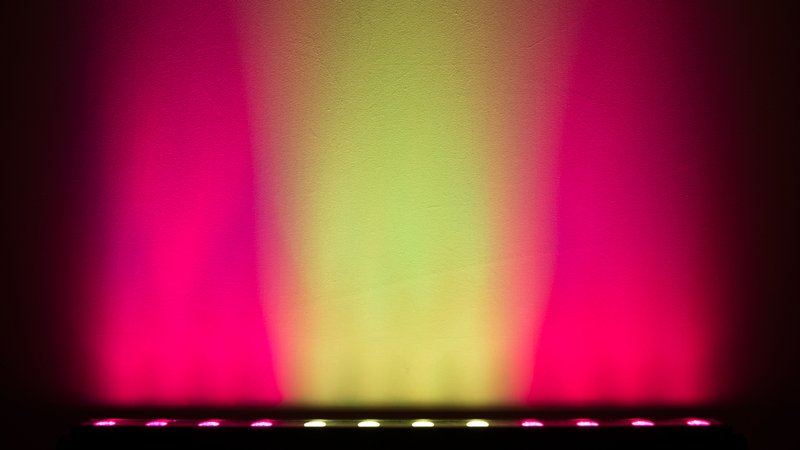 For even more options use a CHAUVET® DJ DMX controller! 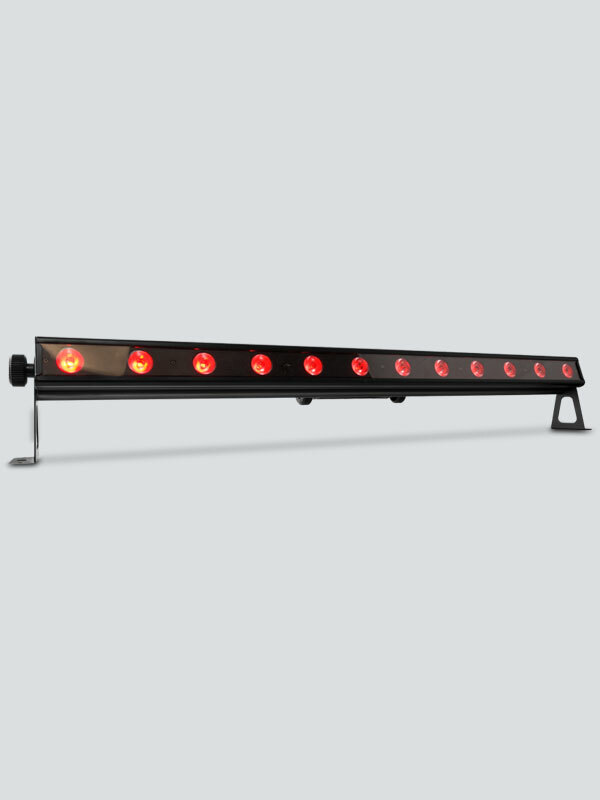 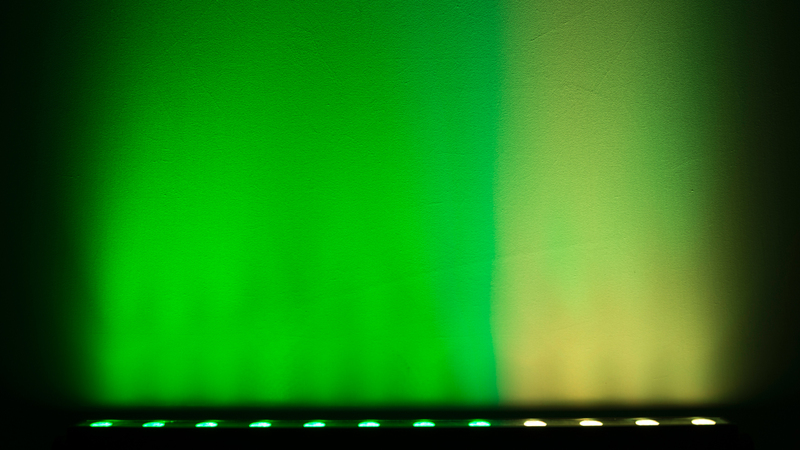 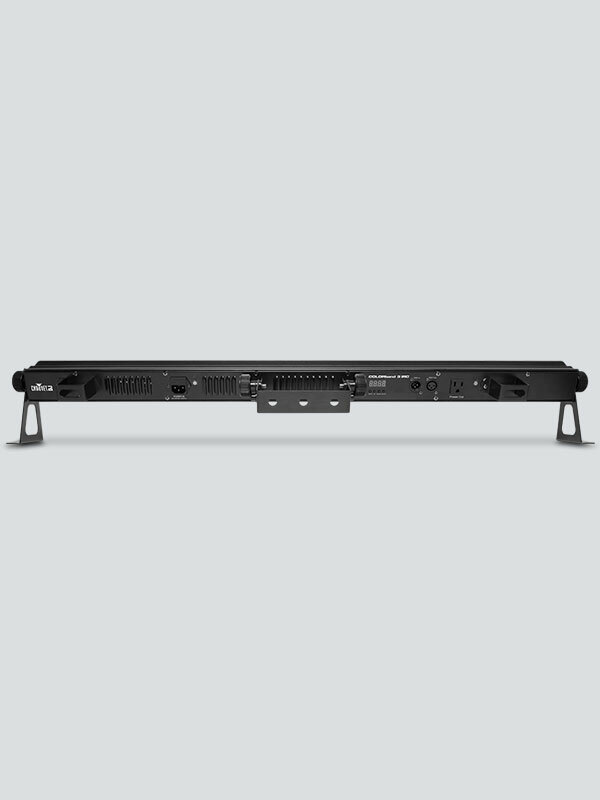 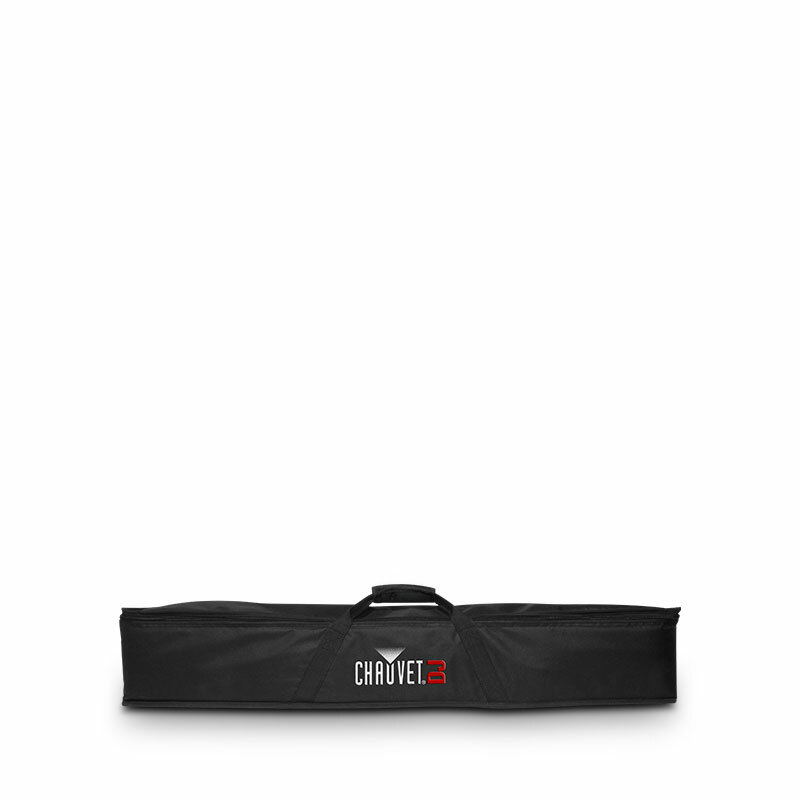 The CHAUVET® DJ CBB-6 bracket lets you create a panel of six COLORband 3 IRCs. 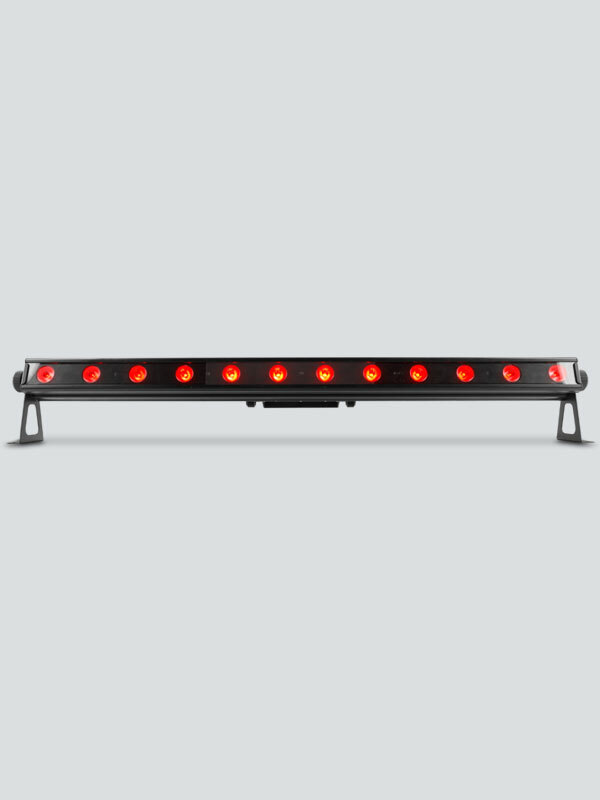 The COLORband 3 IRC fits in the study and stylish CHAUVET® DJ CHS-60 VIP Gear bag.